There was a time when you could build a big traffic blog without any images. I call that the ‘Pre Buzzfeed Era’. Buzzfeed dominate the internet and it does so by creating an astonishing variety of visual content. You will be hard pressed to find a single Buzzfeed article that isn’t an image loaded list. 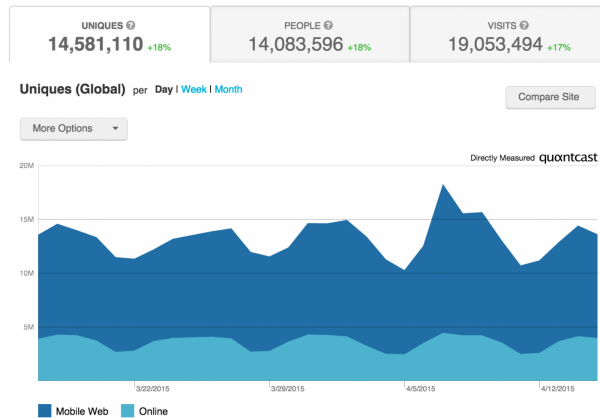 Like it or not, it brings in results (200M monthly visitors and counting!). That's right a site focusing on images primarily gets 19 millions hits/month. So does Pinterest, so does instagram. If you are a savvy blogger, you probably realize the importance of custom images for your blog. You’ve already seen everyone from Pat Flynn to us at AuthorityHacker use such images to get shares and grow traffic. The problem is, you have zero skills with Photoshop and no design bone in your body. 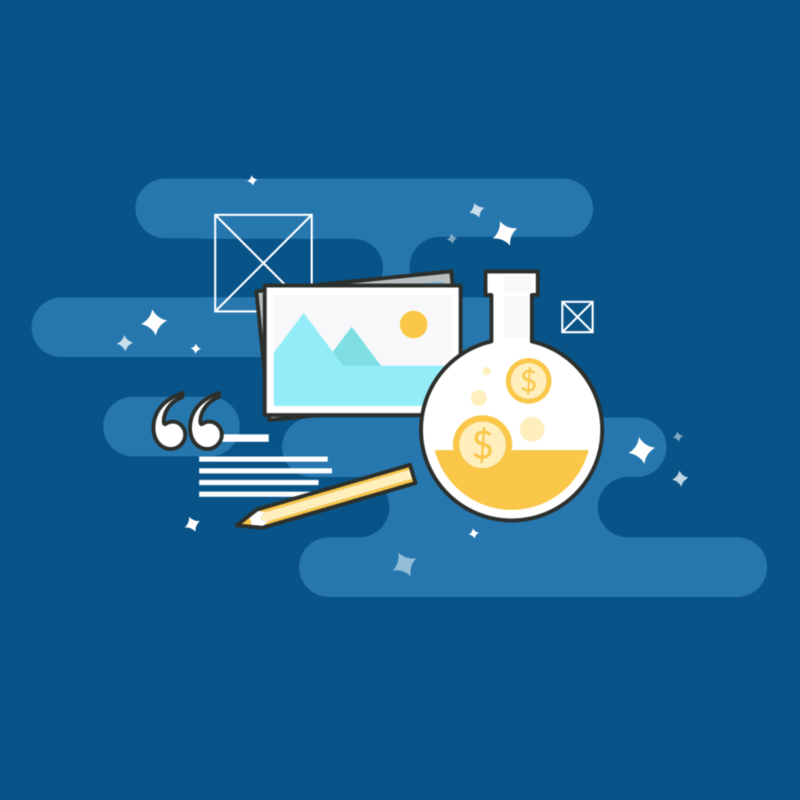 This is where we come in – I will teach you everything you need to know about finding and editing image and infographics for your blog. This will be an insanely insightful post loaded with actionable tips on every aspect of custom blog graphics. Why you need to use custom blog images if you want to stand out. How to find free images for your blog. What the Different image licenses are, and how they work. How to edit images with free tools, even if you know nothing about design. How to create infographics that earn shares & links for you. …I can give you a dozen reasons why your posts need more graphics, but the only real reason can be encapsulated in two words: “human psychology”. Without going all nerdy on you, you need to understand that humans have an almost primal response to images. We are, after all, visual creatures. For all the importance words have in our society, we still absorb information mostly through visuals. 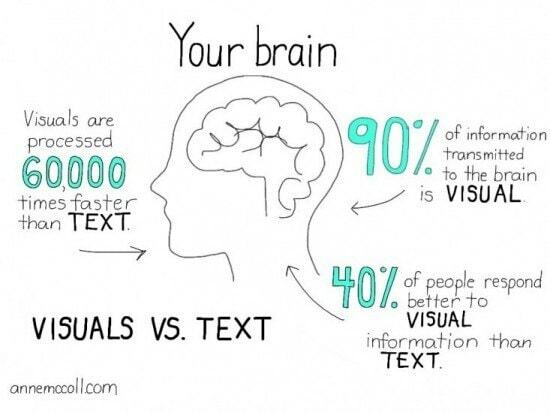 According to science, the brain processes visuals 60,000x faster than text. It also takes in nearly 90% of all information through visuals. The brain processes visual 60,000x FASTER than Text: Start creating blog images! This means that if you want to get your point across, you better make it through images, not text. According to a survey, 60% of consumers are more likely to contact a business if its images show up in search results. When it comes to selling online, high quality images have the single biggest impact on conversions (67%), even more than long descriptions (54%) and reviews (53%). Posts with images get more engagement and shares than posts without. 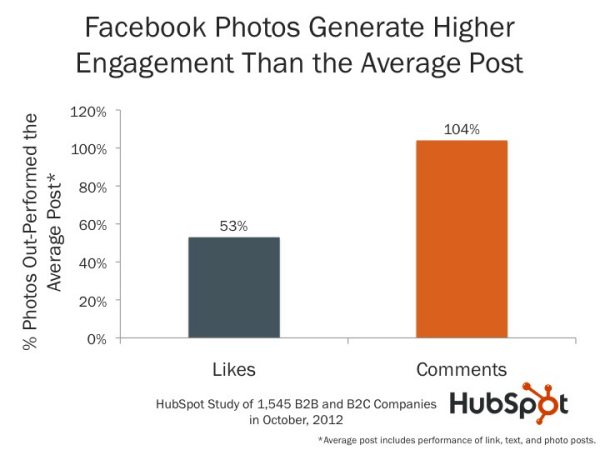 On Facebook alone, image posts get 53% more likes than plain text posts. Beyond these, I find that images also make my blog easier to read and look better – crucial if you are building an authority site and want to stand out. Actually, by using a mix of fresh images and design to one of our blog posts, we managed to increase it’s traffic by 9275%. I guess that in itself is proof design & images matter. With that out of the way, let’s jump right in and start creating our blog images. Selling images online is a big business. So big that the leader in this space, ShutterStock, has a market cap of $2.4 billion. Its nearest rival, Getty Images, was sold to Carlyle Group for $3.3 billion. For most bloggers, however, these stock image marketplaces are way too expensive. A month’s subscription to ShutterStock costs $299. A single royalty free image from Getty, on the other hand, might cost as much as your monthly rent. Clearly, not something your average blogger can afford. Fortunately, there are hundreds of resources for finding free stock images online. 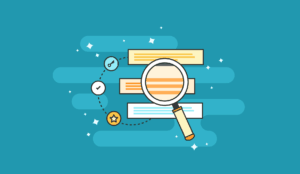 Unfortunately, few of these resources have high quality images that haven’t been used by thousands of your competitors. Below, I’ll show you my personal favorite resources for finding high quality, but underused images. But first, a quick lesson on image copyrights. When you create something – a poem, a photograph, a font – you become the owner of its copyright. This copyright gives you the authority to decide who gets to use your work and how. 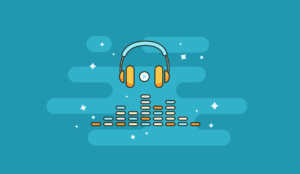 You can sell this right to others for a fee, ‘lease’ it and earn regular royalties, or just give it away for free – it’s all up to you. This is a gross oversimplification, of course. Copyright laws are notoriously difficult to follow. You have as much chance of understanding them without a law degree as I have of beating Usain Bolt in a foot race. For now, all you need to know is that nearly all images found online have an attached license. This license dictates how and where you can use the image. Copyright to a creative work is not granted indefinitely. In most countries, it is fixed at 75-100 years. After that, the copyright expires and the work enters the public domain. Any work in the public domain is free to copy, publish and distribute. This is why you don’t have to pay Shakespeare’s family every time you recite Hamlet in NYC’s Central Park, or get Tim Burton to adapt Alice in Wonderland. Finding public domain images is the single best way to avoid all copyright hassles. Your selection will be limited, but you will be completely free to use and modify the pictures as you see fit. nses for all creative work online. It was originally created by Lawrence Lessig to empower creatives. Instead of coming up with individual licenses for each image, photographers and artists can simply choose from different CC licenses and call it a day. 1. CC Attribution (CCBY): You can use, modify and redistribute the image freely as long as you give proper attribution to the original author. Such images are essentially free. 2. CC Attribution-NoDerivs (CCBY-ND) – This license grants the user redistribution rights with proper attribution. You cannot, however, modify the image in any form. 3. CC Attribution-ShareAlike (CCBY-SA) – The same rules as CC Attribution license, except you have to redistribute all modified images under the same license. WikiPedia uses this license extensively for its text and images. 4. 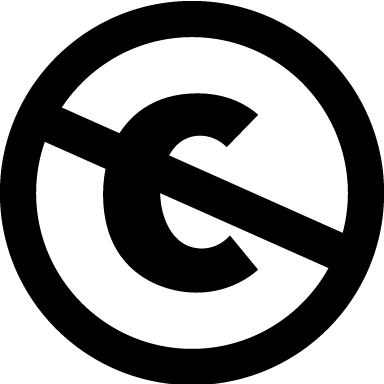 CC0 – An image under the CC0 license is essentially under public domain. You can use, modify and redistribute it as you see fit. Creative Commons makes our job as bloggers really easy. If you see any image under one of the four licenses above, go ahead and use it without repercussions (as long as you give proper attribution, of course). Most images on public repositories like Wikimedia or Flickr will have the license included with the image itself. Now that you know how licenses work, it’s time to actually find free to use images. Quality images with an easy to use interface. However, the selection can be limited for narrow search terms. All images under CC0 license. High quality, high resolution pictures under the CC-ShareAlike license. Particularly good for animal and travel photography. The world’s largest collection of free pictures (25M+). The picture quality varies a lot but you can’t beat the selection. However, the search functionality isn’t particularly powerful. License can vary according to image, but most require you to share alike. Pond5, a stock marketplace like Shutterstock, has a huge selection of public domain images (around 64,500 images). Great for vintage and black & white pictures. Also has a powerful search feature. No need to attribute author. Stunning, high resolution pictures. The photo quality is top notch, but there is no search functionality and some of the popular images tend to get overused. A searchable index of public domain pictures. Photo quality varies a lot, though most pictures don’t require any attribution. Boasts a vast selection of amateur-grade photography. The picture quality is average at best, but the search engine is quite capable and most images are under CC0 license. Good resource if you want your pictures to have an amateur touch. Get a hand curated selection of quality stock photos sent to your inbox each month. No searchable index, but the quality of the images is outstanding. Powerful Flickr search engine. You can search only for ‘Creative Commons’ images to narrow down your results. Focus on CC-SA, CC0 and CC-Attribution license images. Embed images from Getty directly inside your blog. Not highly recommended since the images will have a link heading out to Getty. This will destroy your conversion rates. Unless you are using images in the public domain or under the CC0 license, you need to give proper attribution for every image. This is usually not something that will get you in trouble, though it’s a good habit to get into. It is better to be safe than to get sued, and proper sourcing and attribution will go a long way in preventing any frivolous lawsuits. 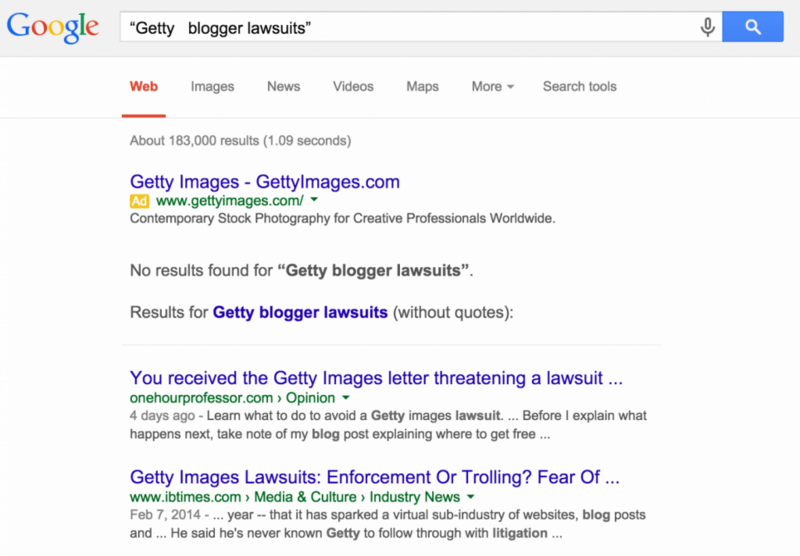 (And there are frivolous lawsuits – just Google for “Getty + blogger lawsuits”, then shudder in horror). Check out all of these sites in separate tabs. Try doing some test searches. You will eventually pick a favorite. I’m especially partial to Compfight, UnSplash.com. It doesn't just happen to others. Be careful when embedding images on your site. As per Creative Commons, the best way to give attribution is to create a link to the title of the image, its author and the associated license. The CreativeCommons website has a pretty great example of how to do this. I know this is a lot of work, but if you source images from Flickr, there is a tool that automates the process. It’s called ImageCodr and it will automatically create HTML for proper attribution to the image. Stock images alone are BORING. We made the mistake of exclusively using them as we started Health Ambition (and we have a ton to fix still). If you look around this site, you will see that every image or graphic follows a very specific template. We choose our images very carefully to reflect our brand. If you are a regular reader, you will recognize an AuthorityHacker post on any platform just by looking at the blog header image itself. Branding is a vast topic and people much more smarter than me have written countless books about it. All that is beyond the scope of this post. What I can tell you about branding can be compressed into two words: “BE CONSISTENT”. Consistency is the single most important aspect of branding. This is why all Coca-Cola marketing material bears that striking red, and why AuthorityHacker has the same illustration style on all its images. For your blog brand, you need to choose a few select fonts, colors and image-stlyes. Use these in all your visuals. For help with colors, Google is your friend again. 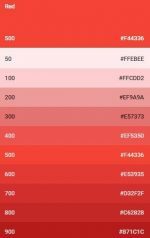 Use the Google Material Design color palette or Adobe’s Kuler to select a handful of high-impact, vibrant colors. For the overall aesthetic, you will have to come up with something unique to your blog, your niche, and of course, your own personality. Steve Kamb of NerdFitness, for instance, uses a comic book style for all his graphics. This makes sense, given his audience. For HealthAmbition, we chose plenty of whites and greens – colors you associate with health and purity. All of CopyBlogger’s blog headers follow the same pattern – image offset by white text against black background. Once again, pick a few colors/images/fonts and be consistent with their usage. 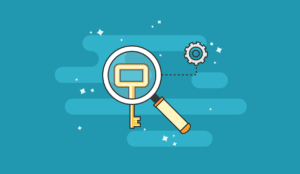 Your readers will soon start identifying your brand through your visuals alone. As you might have noticed, to build a unique brand, you will need to make some modifications to your images. This used to be pretty hard until a few years ago. You had to buy Photoshop (an easy $700) and learn how to use it (a solid 2-3 months of effort). Thankfully, there are now plenty of alternatives to help you edit images without ever touching Photoshop. My personal favorite is Canva, which makes it dead simple to create stunning professional grade graphics. Below, I’ll walk you through a step by step guide to creating a range of graphics for different purposes. 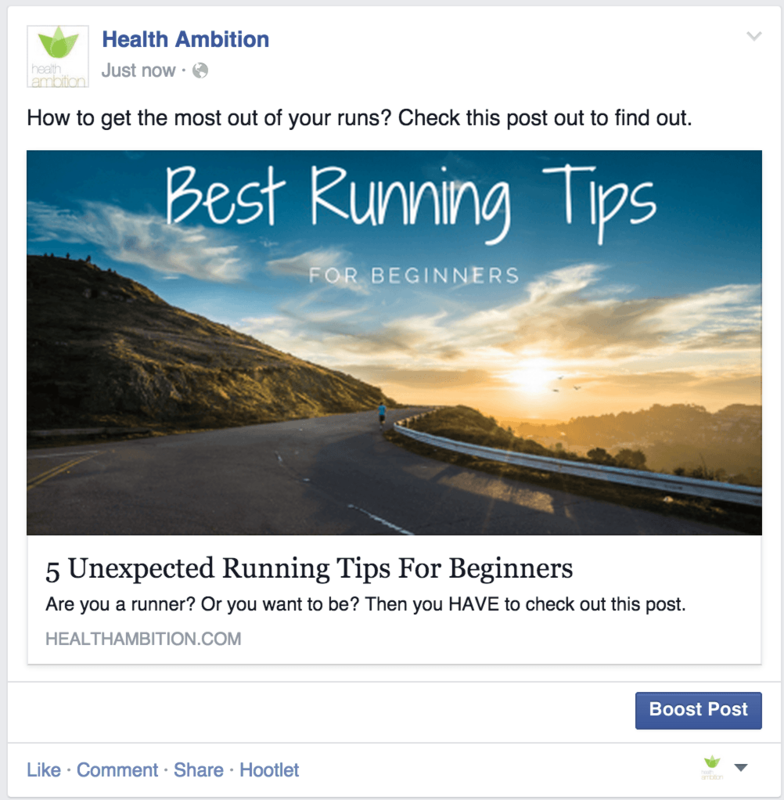 Let’s imagine that I want to remodel the featured image for this post on Health Ambition. I want the image to be inspiring, shareable on social networks and make people want to click. Step 1: Start by choosing an image from any of the sources listed above. Step 2: Create an account at Canva and log in. After you log in, click on the ‘More’ button at the top of the page. Scroll down and click ‘Facebook ad’ from the options that pop-up. The point of blog cover images is to improve the visibility of your social shares and make sure you get as many clicks as possible. Which is why you want to use the standard social formats for your cover images (1200*627 for link images). Step 3: On the left menu, click ‘Layouts’. You will see dozens of beautiful, editable templates you can use right away. For this tutorial, we will use one of these pre-made templates, then add our own image. Notice that it says ‘FREE’ at the bottom? Canva has both free and paid templates. Free templates can be identified by the ‘Free’ banner at the bottom. When you click on the template, it will get added to your canvas. We now want to ditch the default background and add our own image. Step 4: Click on the background image on the canvas and hit the Delete key or the trash can icon. 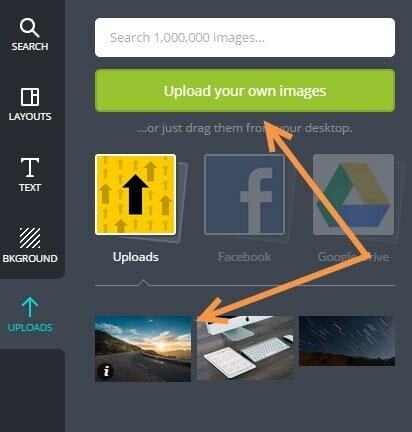 Step 5: Click on ‘Uploads’ in the left menu and click on ‘Upload your own images’. Find and upload the image you recently downloaded. Click on it once it finishes uploading. 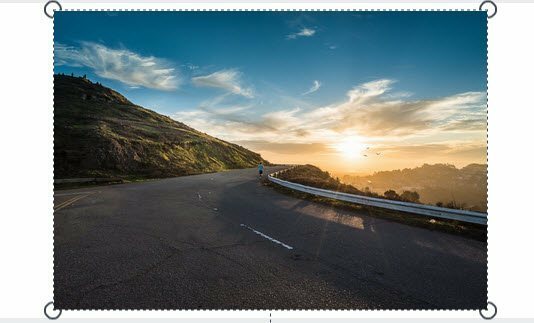 Drag the ends of the image until it fully occupies the entire canvas. Don’t worry if it stretches beyond the canvas. Step 6: Canva, like most photo editing tools, works on layers. Since we want the text to appear on top of the image, we will send the image to the ‘back’ of the canvas. To do this, click on the image to select it. Then click on ‘Back’. You may have to do this a couple of times until you can see the text. 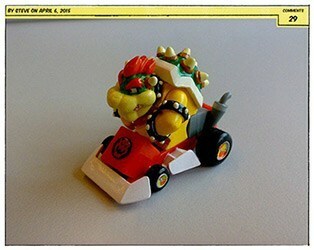 You can then tweak the image a bit using filters (Instagram style) to make the thing look more spectacular. Step 7: You can now edit the text and add your own. To do this, select the text, delete it, then enter your own title. You can change the font, its size and color. There are tons of pre designed funky text patterns inside Canva, it's very easy to create something that looks cool. For this example, I used a very simple layout and the ‘Shadows into light’ and ‘Raleway’ fonts to contrast hand written and more classic fonts. You can also go to the ‘Text’ option in the menu and add your custom body, subheading or heading text. Step 8: After you are done, click on ‘Download’ -> ‘As an Image’ in the top nav menu. 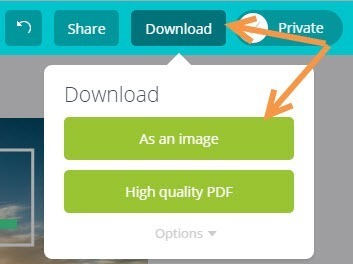 Canva will prepare the image for download and save it to your computer. You’ve now made your very own custom blog post header! Because we’ve used the “Facebook ad” format rather than the generic “blog header” format, the post now looks perfect on social media when shared which in turn will help increase your traffic (and conversions?). Did you notice the title is different than the title on the actual blog post? That’s because I played with my social meta tags. 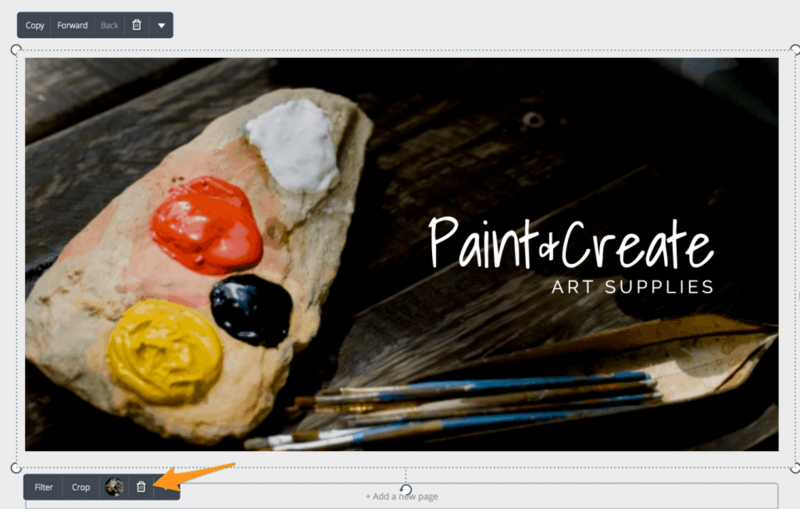 As you might have noticed, Canva has options to create social media content as well, including Facebook posts, Instagram pictures, Google Plus updates, etc. The procedure for creating them is the same as above. The only thing that changes is the image dimension. All images you’ll find online or download from Canva will be quite large in size. The picture I just created in the tutorial above, for instance, is 246kb in size. Not great for your server and site speed. According to the download time calculator at Numion.com, this image will take nearly 5 seconds to download on a 512kbps connection. This might sound trivial, but when you are competing with sites that load in under 2 seconds, you will be at a huge disadvantage. Not ideal from a user experience point of view. You should try to reduce the size of all images as much as possible before you hit publish. This will improve site speed, which has been known to improve both search engine rankings and revenue. There are a number of tools for compressing images online. My personal favorite is Kraken.io, which uses next generation compression technology to reduce image sizes by as much as 90%. You can either use the online web interface to optimize images individually, or use the Kraken.io WordPress plugin to automate the process. You will need a Pro account if you want to optimize a lot of images. Another alternative is to use the EWWW Image Optimizer plugin for WordPress. 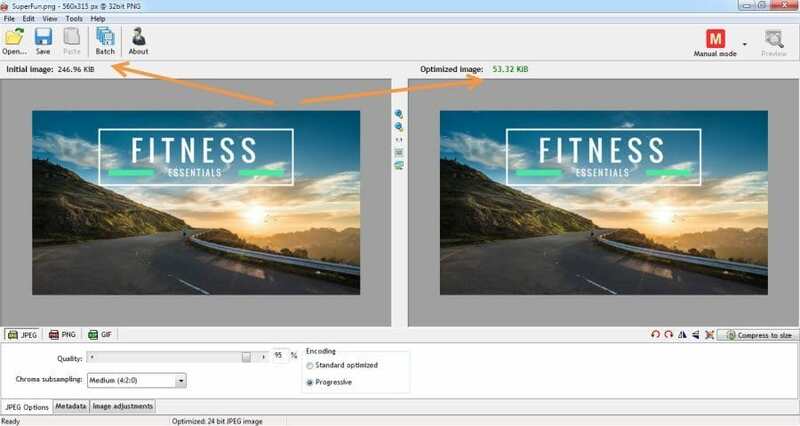 Offline, you can either open individual images in Photoshop and save them in optimize JPEG/PNG format (JPEG is smaller in size), or you can use a dedicated tool like RIOT Image Optimizer. I prefer the latter option since it’s free, super easy to use, and does a splendid job of optimizing images. For example, RIOT reduced the size of my image from 246kb to 53kb, while still maintaining 95% of the quality. You can even optimize files in bulk for image heavy blog posts. You can choose either the online or offline option, depending on how much time you have or money you are willing to pay. You’ve learned a lot in this post, right from finding images to personalising them. Obviously, design is a huge subject and we’ve barely scratched the surface. 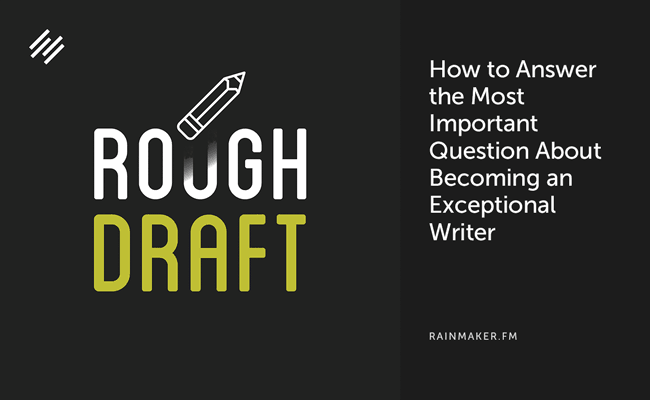 For most new bloggers, however, this is as good an introduction as any to creating custom graphics. When you’re done, share your blog post with me in the comments section below. I would love to see what you’ve built. Always remember that doing is the only way to learning. I hope this post has given you enough material to take massive action and give your blog a serious boost with custom graphics. Pro tip: Build yourself some templates like we did on Authority Hacker so you can spend a whole day figuring your templates and then just spend 5 minutes creating your images when you need them just tweaking a template ;). Gael, Amazing post and great explainer video. I’m curious about one thing. How do you get the same character in different poses for your authority hacker images? Looks like that makes the process much easier. We just get them in the vector section of stock photo sites. Great post guys, I have a small question. If I have thrive themes and have lossy ticked is it advisable to still resize my image before entering it into post? If you activate the image optimisation in the themes option, the theme will automatically shrink it. That’s what you should do. Thanks for the wonderful article. 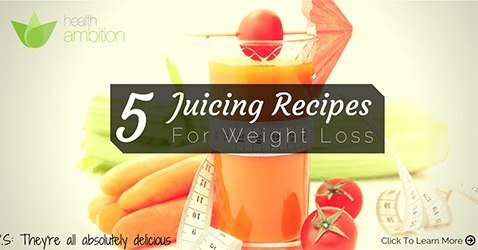 I saw that you haven’t given any credits for the image on this page: healthambition.com/juicing-recipes-for-weight-loss/ Can you tell me when to skip it? Great post Gael, as always. Can I take photos from your blog and other blogs that they made and give a attribution link or simply a link to the post (like the Social Media Image Size guide photo in this blog post). Just starting out please help. Hi Gael. You have no idea how every post of yours can serve a design and marketing template. There are so many lessons from just reading and analyzing them. For example, the grid display for the image sites is just genius. Yeah, Unsplash + Canva is probably my favorite right now. glad you liked that post :) And thanks for the tips! Awesome post, It’s really insightful, I’ve been on the lookout for something exactly like this, it met my need. Thanks Gael. I’ve just shared the post. Awesome Wumi, glad it could help! 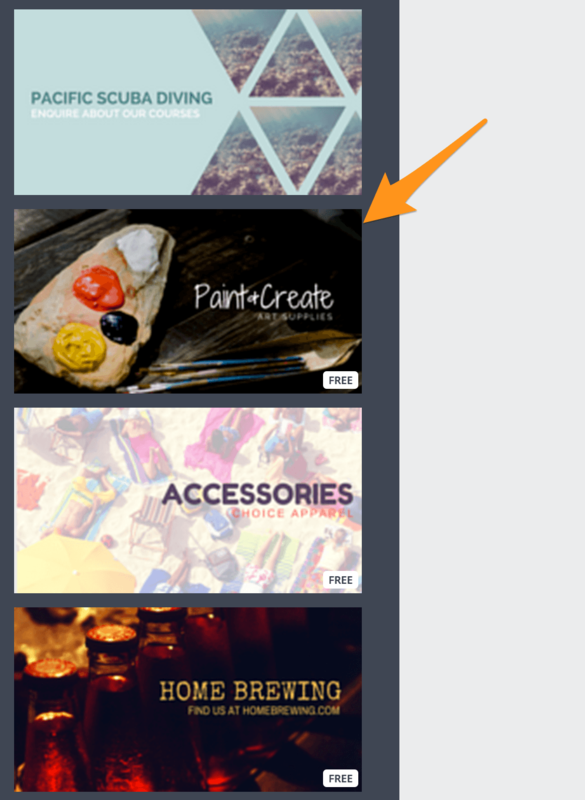 I really like Canva, a super simple and yet so outstanding designing tool for amateurs. Thank you for sharing all the other resources, it is really helpful. Gael, you my friend are a lifesaver. I’ve been using photoshop for a while and I was limited in what I could do unless I looked at a youtube tutorial. This is great stuff and your site is on my top favorite blogs list. Thanks again. Guys – this is amazing content! I am steadily trying to devour all the content I can find regarding the Thrive Content Builder. That said, I can’t for the life of me figure out how you created the “What You Will Learn in This Post” content box? I think that is co clever -and I’m sure for you it was a breeze! But for me…I’m lost! Would you be kind enough to tell us? It’s just a content box with styled bullet points inside :) Glad you like the post! I love all the cartoon like images you have on this blog. Who created these? Hey Ernie, I actually bought them on Shutterstock :). Hey there, I haven’t tried it but it looks pretty good :). Is this outsourced or some kind of clipart package? They are really cool and need something like this for my posts. Just went through your blog I must say you have an awesome blog with eye-catching graphics, I just want to know how do you make that authority hacker logo guy do something different in your every blog photo? Shall I’ve to learn photoshop to design a guy or something like that? How can I find this type of image sets for my blog on shutterstock? Can you pls guide me out? I had been searching this info for long time. Well, i just purchased thrivethemes content builder through your link. Again thanks and keep us guiding. Thanks for recommending the RIOT tool. I started using it immediately. Very useful tip. Finding right images for the blog posts is one of the biggest headaches for the internet marketers. As you said in article, “brain processes visuals 60,000x faster than text.” I have personally tried playing with images in Facebook ads and surprisingly few of them converted much higher than other images. Thanks for introducing Canva and PicMonkey (in the comment). How do you make these stunning cartoonified graphics on your blog? Actually I use the same method as described above except that the cartoons are bought on a premium stock imagery site (it cost me around $50 for 150 cartoons or so). Pls which stock imagery site did you buy the cartoon images from. This will really help. Thanks. started making infographic too. The only problem is that once you select the template, you cannot change its size. But the Canva is a great source; much better then other available on the Internet. I really recommend it. Reading everything what you publish. Thanks for dropping by Roberto! I’ve registered for Canva for work, thanks for sharing it :). Gael, Great job on the post! I was just looking for optimal pinterest sizes but couldn’t help going through all the useful resources here. This will definitely be my new go-to resource for graphic/image creation, optimization. You covered a lot of things that other posts I have seen left out and took me hours of searching, such as a quick way to generate CC image attributions. I’m happy to see that you are recommending RIOT, I have been using that one (as a GIMP plugin) and have had good luck with it – you are the first person I’ve seen talking about it. Just thought I would say thank you. I’ll definitely recommend this to other bloggers I know. Awesome post Gael (as always)! Canva is a true eye-opener for me and I’m starting to learn how to use it. It’s an indispensable design tool for if you want to work with images but not go through the hassle of learning Photoshop. As for image compression and optimization: I decided to check out RIOT per your suggestion. However, my spyware program wasn’t happy with it and classified it as malware. On download.com I also read some user comments saying that RIOT contains malware and is very hard to remove from your PC. So you may want to remove RIOT as a suggestion from your article :). Instead, I downloaded the EWWW Image Optimizer plugin for WordPress and that seems to do a really good job. Thanks for dropping by, I’ll look into RIOT and fix the post :). Hi Gael, great post which I’m definitely bookmarking! I changed my featured image at http://kipkitchen.com/chocolate-mousse-recipe-easy/ to the fb ad size which you recommended. Will monitor the response to see how it goes. Cool, let us know Arnaud. BTW you might need to change your theme featured image display size, it looks broken from here. Do you have any tips on how you create these types of images? Just the single-color background? Are you making those in Canva as well? If so, how are you creating/uploading the plain orange background image? We actually have Photoshop templates for our imagery but its totally doable on Canva, just pick a custom format, add a background color, add some filters to make it a bit fancier then add your images and text. Thanks Len, glad you liked it! Thanks for putting up this post. I know I was one who was asking for such a tutorial. There is a lot involved in making blogs and blog posts look as cool as the ones you guys produce, but this is a great start. Didn’t like much the Canva. There are only few fonts, I didn’t find the font I already used in my site. All these things you showed are possible to do in Photoshop very easily (don’t need to learn a lot). Stayed with Photoshop meantime. But anyway thank you for the guide. Last night I was struggling with finding images with proper licence online. This post came right on time! Thank you so much Gael! I’ve been trying to search for a post like this online but failed to find one. I’m a terrible designer and have been using whatever skill I have at Photoshop to design something reasonable. 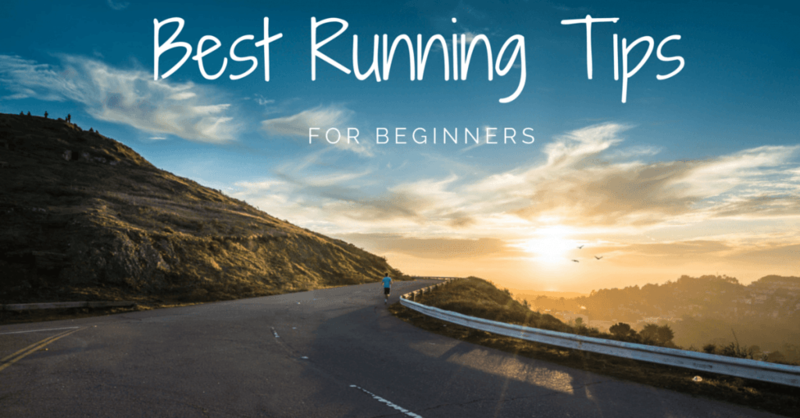 Canva looks easy enough for beginners and I’ll be checking it out. Yep, Canva is very easy (and free) Give it a shot :). I particularly liked the part about image compression. It made the post score high on both the creative & performance aspects of using images for a website. Also, I was wondering where do you go for having logos designed for your projects? (I love the HealthAmbition logo). Hey Gaurav, the Health Ambition logo was done by a freelance designer back in the day. I think it cost us $20. Otherwise fiverr/48 hour logo can do the job to start with. Very informative post. Some nice resources for FREE Images as well.. Thanks. deathtothestockphoto also has some good collection of photos that get delivered every week. Images always deliver a better reading experience. I always prefer a post with a lot of images over a post with a lot of text and no images. It kind of makes the reading a little boring. And just like researches prove, the brain retains better through visual media. Yep, trust me, these post are first written without any image and they look average at best. The images + formatting together really makes them come to life. Tremendous article today Gael. I appreciate the details and the reminder about Thrive Themes doing the compression for you. Explaining the licenses was very helpful. `Thanks Shane! Yep, Thrive does it all for free :). Trust me, if you’re bad, I’m worse :) Good job on using Canva! Hi this is awesome post. Learn new thing about License of images. And good resources to get stock images. Fantastic tip about using FB format. I’ve been using the blog image. I know this is about “blog header images” but…. I noticed you used it, but you never mentioned it: Skitch is an awesome tool for tutorials such as this. All the fancy markup Gael uses (the green pins w/ text and arrows for instance) are using skitch. And of course Yaro mentioned this already but Gimp is another must have for the amateur graphic designer. Placeit.net is amazing if you have an image you want featured inside an iphone, tablet or PC. They have a ton of layouts and it’s super easy to use. Thanks for sharing the tools Dan! Yep, Skitch is AWESOME! Un contenu massif, merci beaucoup Gael. J’utilise aussi Canva, ajouter à une couple d’autres outils et on a une recette très puissante pour faire d’une bourrique un cheval de course. I also use Canva. Adding to this a couple of tools and then you get a powerful recipe. Like a color picker plugin for example. Yep, saving the HEX code of your brand colours saves so much time and helps maintain brand consistency. Good tip, glad you liked the post! As you said , humans tends to respond better to visual information than plain text.Living in the age of visual culture, it is very important to use and design visual content. It is more often that marketers us who are embracing visual content are seeing huge returns in terms of readers, leads, and customers. And yeah, also revenue. That’s indeed a great guide about creating free yet professional images for blogs leaving the fact that you aren’t a designer. Yep, Canva rocks, I’m TERRIBLE at design but I manage to make stuff that gets shared using it :). Thanks Gael for this really useful post! You have uncanny timing as “Figure out image sources, licenses, attribution and standard templates etc” was rising to the top of my to-do list! Everything I read, watch or listen to on authority hacker is at the very least interesting, but more freqently crucial learnin for me! Hey Chris, thanks for the kind comment, I’m glad we’re hitting the topics you guys care about and Enjoy the Pop up course :). People need exactly tutorials like this. I also using similar method. I am using http://picmonkey.com and GIMP to modife the size. Yep both work, I prefer Canva personally. Glad you liked the post :).